Hello and thank you for considering me as your family photographer. I would love nothing better than to capture some precious memories of your family. My name is Kirsty Hamilton and I am a lifestyle family photographer. 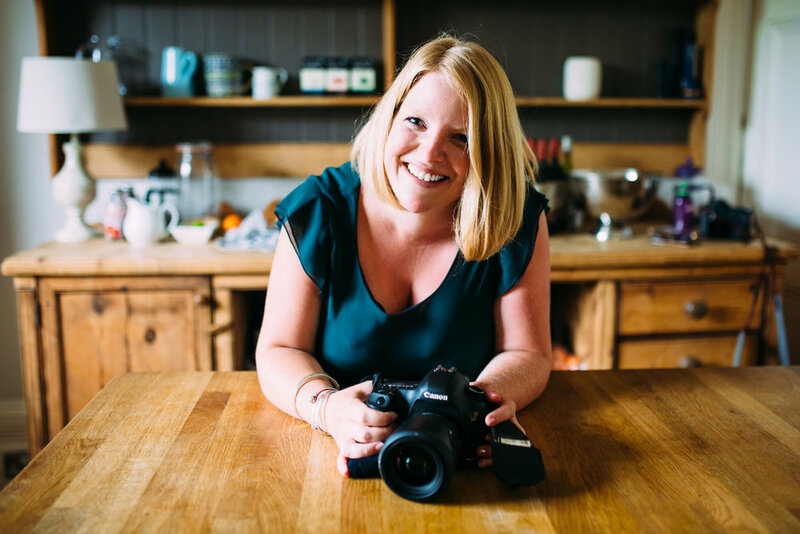 I’m a mum to two tiny people (Logan, 4 and Calla, 3) and I aim to do for your family the very same thing I do for mine, every single time I pick up my camera: and that is celebrate you, just as you are, right now. As a former journalist, I really want to tell YOUR story. I feel it is important to capture the love and emotion and connection that binds you together as a unique family unit. Scroll on down for Christenings and Birthday Parties and let me tell you about what a session with me looks like, why you'll love them, and what you'll get from them. I promise, it's worth it. "YOU are here. YOU are necessary and important, and most of all, YOU are loved. This is what I strive to say with every click of the shutter, because, to me, where we are and who we are, right now, is worth celebrating." Have you a special birthday coming up? A family gathering that’ll be remembered for decades? I absolutely love covering special occasions from children’s birthday parties right on through to family reunions, anniversaries and memorable milestones. I am an unobtrusive presence, capturing all the joy and laughter on camera (while you get down to the all-important business of having fun and enjoying yourselves). And of course I will ensure that we take a few seconds out to get those all important family portraits you will want. My coverage lasts for up to three hours. Every single photo you see in your final private online gallery has been custom-edited by me in my own style. I do both colour and black and white edits (where possible). It takes me around 15 to 20 hours to edit each gallery. I start work on your gallery as soon as I am able to after our session and aim to get your photos to you within 10 days. Your photos will have been uploaded in the highest resolution and you will be able to download them all. If you have chosen a print package, I ask you to choose your favourites within two weeks and then order your fine art prints which will be delivered to you in a bespoke gift box. Extra prints, mounted photos and framed pictures as well as albums can also be ordered at an extra cost.